DJ Yoda (BBC 6 Music) - "This is so dope! Love this!" In a world first, Macho Zapp undertakes a forensic examination of the scratch DJ. Watch slow motion footage of an exclusive performance by two-time world champion DJ Woody and find out how often, how far and how fast the crossfader moved, and even how much kinetic energy was created. 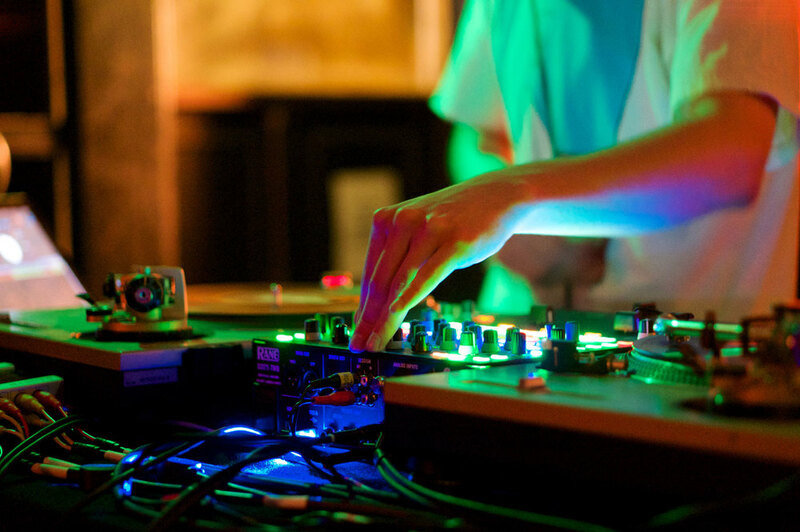 In our investigation we speak to the DJ, the psychologist, the biomechanic and the theorist to understand the obsession with turntablism - from the performer and the audience. This article embodies our ethos - holding up a new lens to an artform which, as we unravel it, introduces further concepts. Say hello to 'sound-time' and the teachings of Plato.